Look to Snip-its for the latest styles, coolest cuts, and the best parties ever. A picture is worth a thousand words, so browse through our images to get some inspiration for your next trip to Snip-its. Or strut your latest style from Snip-its on Instagram. 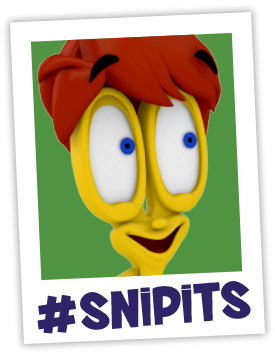 Don’t forget to tag us with #Snipits!